Munich producer Kit Curse steps up with the latest selection for our exclusive series of guest mixes! 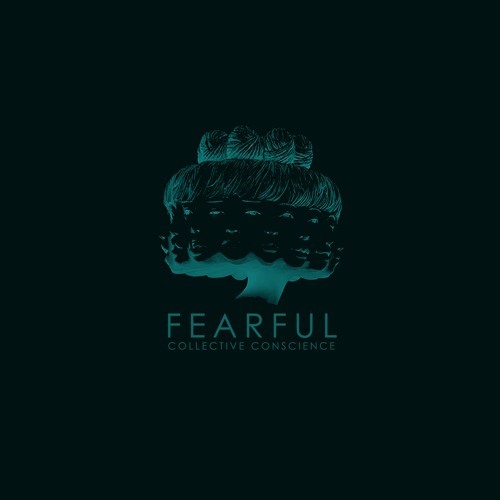 With releases for the likes of Ronin Ordinance, Onset Audio, Conspired Within and Modular Carnage, Felix has carved himself a reputation as a purveyor of all things deep and dark, with a focus on the more minimal and atmospheric end of the 170BPM sound. His mix for DNB Dojo takes in tracks from the likes of Akinsa, Clarity, Homemade Weapons and Resound, alongside fresh Flexout dubs from Fuj and of course some fresh Kit Curse business. Yes yes! As always you can check out the mix via Soundcloud below or head to Youtube or iTunes to stream. You can also grab a download from Google Drive. Belgian trio Bredren join the ranks of the Dojo Mix series for our 38th instalment! With releases on Dispatch, Flexout, Demand, Blendits, Proximity and more, the Bredren team have been carving quite a reputation for themselves in the five years since their debut release. Their latest EP for Flexout is some of their best work yet, so we jumped at the chance for a mix and the results don’t disappoint! Blending brand new cuts from the likes of dBridge, Skeptical and Acid Lab with a handful of classics and a couple of dubs, Bredren have served up a top notch tech rollout with equal parts grit and soul in the mix. Firing selections indeed! As usual you can check out the mix via Soundcloud below or head to Mixcloud, Hearthis.at or iTunes to stream. You can also grab a download from Google Drive. 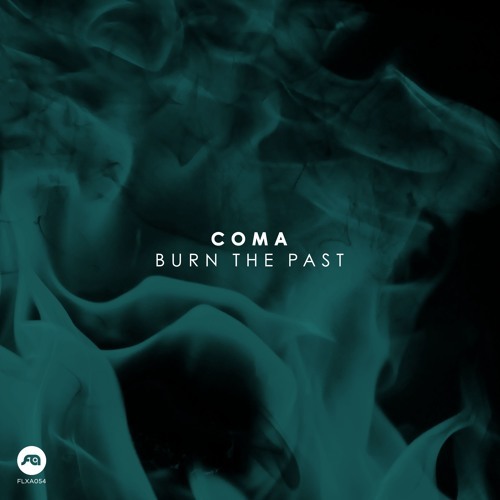 The latest release from London imprint Flexout sees Coma stepping up to the plate with a four track EP full of deep, dark flavours and some tasty collaborations. Gritty tech minimalism is the order of the day here, with plenty of crisp percussion and grimy bass to drive the tunes along. Dionysus is one of the obvious highlights, combining the swaggering vocals of Sense MC with an ominous combo of kick, snare and heavy sub. 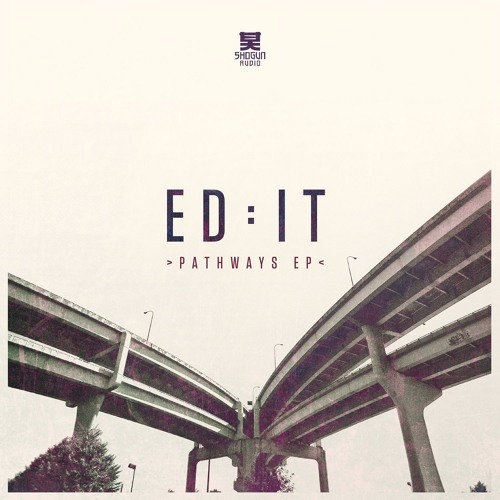 Out into the back side of the EP there are also some slick collabs with Arkaik and Semitone, and overall this is a tight cross-section of murky tracks for those who like their D&B threatening and minimal. Check out the clips below and hit up the Flexout Bandcamp to grab the release right now! 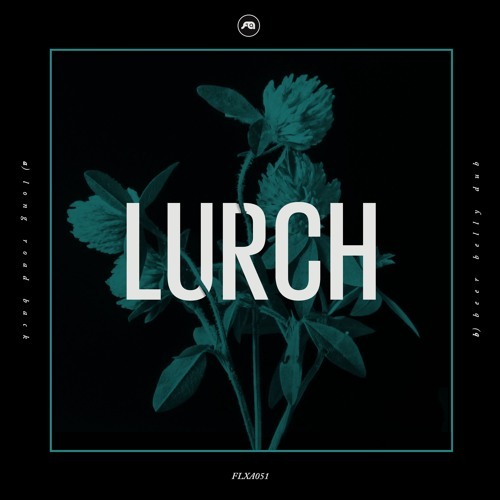 Flexout Audio continue their impressive run of releases with two fresh tracks from Lurch. 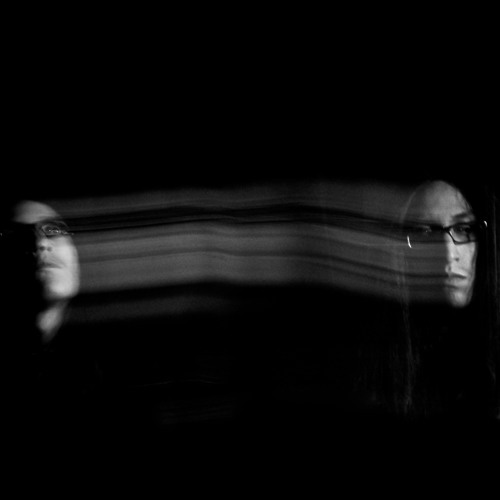 Long Road Back brings together Lurch’s aptitude for melancholy liquid elements with a growling bassline and a heavy hitting halftime drum line, creating a great little hybrid of light and dark. Beer Belly Dub ups the ante, going in full roll on the drums and bringing in tons of movement in the low end for a perfect balance of grime and funk. This one’s out now at all good digital outlets; get to know! Lynch Kingsley’s footwork-fusion style of D&B has impressed us massively here at the Dojo since we first came across him via last year’s excellent Make Your Love EP. Naturally when we heard of new material for London’s Flexout Audio we had to get the inside scoop! With that in mind we tracked down the Italian producer for a quick chat about his new EP and how his unique style has come together. Our latest mix comes from Italian upstart Lynch Kingsley who brings his brand of blended footwork/jungle to the Dojo decks for a storming hour of forward thinking selections. 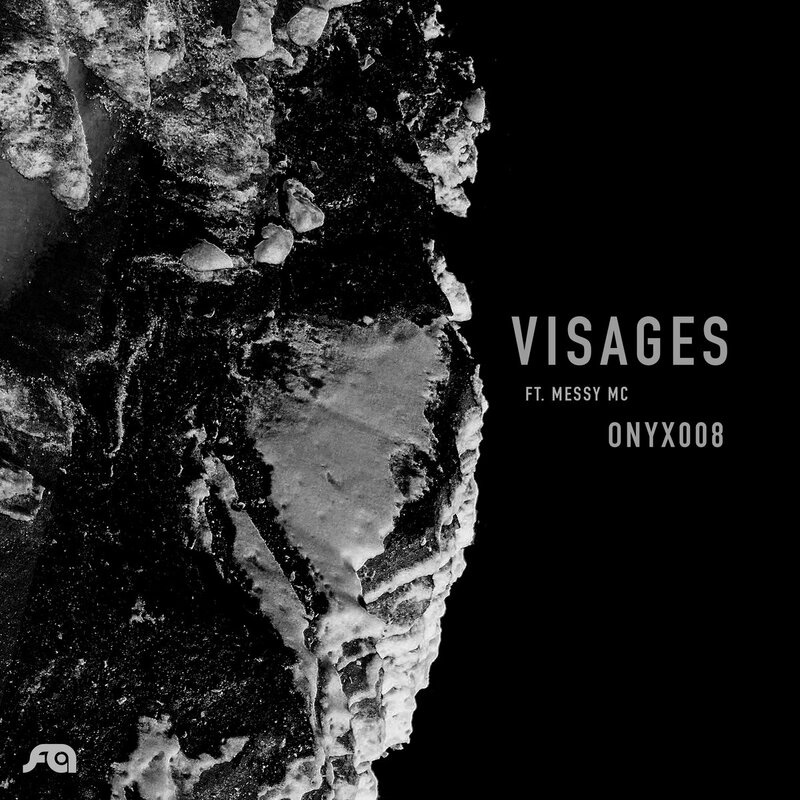 Featuring tracks from his new EP for Flexout Audio alongside beats from the likes of Homemade Weapons, Paradox, dBridge & Alix Perez, expect everything from chopped up breaks to low-slung hip-hop-infused weight. Big! As usual you can check out the mix via Soundcloud below or head to Mixcloud, Hearthis.at or iTunes to stream. You can also grab a download from Dropbox. 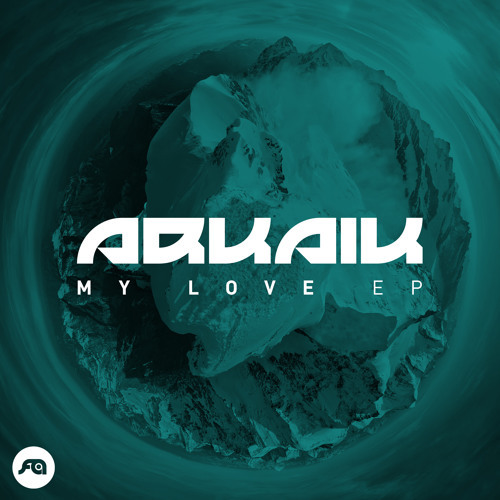 Arkaik’s productions first caught my ear via his early releases for Diffrent Music and since then I’ve kept an eye out for more of his stripped back stylings. His latest EP for Flexout is possibly his finest work to date, bringing five slabs of gritty techstep to the table that should get fans of this deep yet edgy end of D&B excited. The titular My Love opens the EP nicely, combining a tough but clean rolling break and dark bass with a warped yet soulful vocal line for a track that treads the path between dark and smooth with aplomb. Other highlights come on the dingy, threatening halftime of Doppelganger, which makes great use of shuffling hat fills, and the simple yet insistent staccato clicks and pops of Wusi Street. As usual you can grab this one from your favourite digital outlet, so check out the clips below and go grab it now!